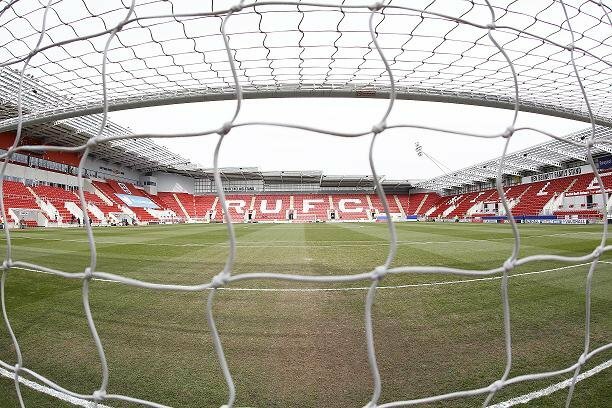 Rotherham United welcome Reading for their fourth visit to the New York Stadium. The pair last met on Rotherham soil back in October 2016, which was Kenny Jacket’s first game in charge, with the only goal of the game coming four minutes from time from Paul McShane to give the visitors all three points. That day Lee Camp in the Millers goal saved a Garath McCleary penalty. On a Tuesday night in October 2015 the Millers and Rotherham met at the New York Stadium when the game ended in a one-all draw. Nick Blackman opened the scoring for Reading on twenty-six minutes with the equaliser coming from Danny Collins three minutes into the second half. Collins and Harry Toffolo were yellow carded on the night plus Andy Taylor from Reading. The time before the Millers met Reading at the NYS was in April 2015. Matt Derbyshire opened the scoring for the hosts on fifty-two minutes with Lee Frecklington doubling the score six minutes later. Oliver Norwood got a consolation for the visitors. The only booking of the day was for Derbyshire. Another Tuesday night game between the two was at Millmoor in March 2005 when it looked like the game would end goalless. But a free-kick to the hosts in injury time was headed on to Paul Warne who scored from close range giving the managerless Millers just their second home win of the season.